At Able Care Group, we believe that your mobility and accessibility should absolutely be a right. Whether this means making your home more navigable with an indoor stairlift or elevator, or installing a ramp at your business to meet ADA compliance and better serve your community, we are here to help. 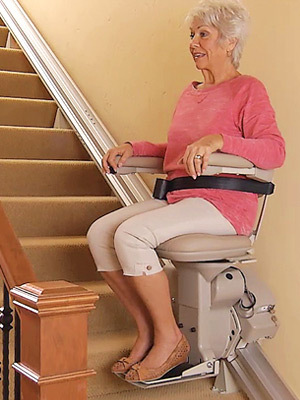 Able Care Group offers installations across New Jersey, including Passaic County, for stairlifts, ramps, elevators, and vertical platform lifts to make your life easier, and less of a hassle. Your business and/or can absolutely improve in its ease of access, and we’d be more than happy to help. Get in touch with a member of our team to learn more! 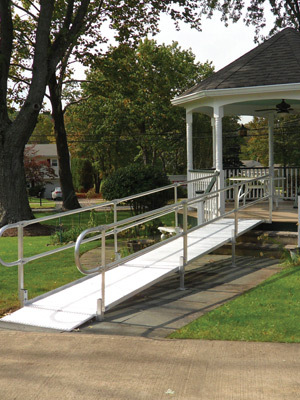 Able Care Group offers portable ramps, aluminum ramps, and commercial ramps to make mobility easy once again. 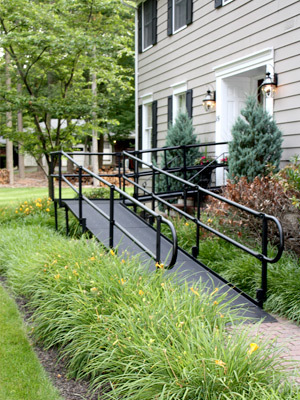 Eliminate the hassle and danger that can come with stairs, and work with Able Care Group instead. Our needs often change as time goes on, & in response to these changes, we need to adapt our environment to fit our abilities. Don’t let the stairs become an obstacle course — have Able Care Group install the straight rail, curved rail, outdoor, or indoor stairlifts you’re looking for. For those using a wheelchair, a staircase is nothing but an obstacle. However, our platform lifts can make all the difference in mobility. Able Care Group offers residential, commercial, & vertical platform lifts from Bruno & Harmar, providing the best products for our clients. 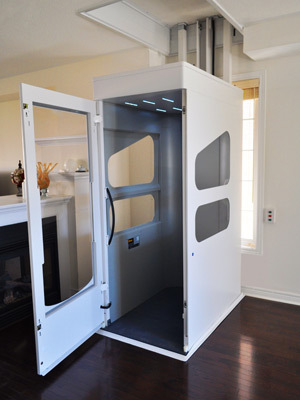 When you need a commercial or residential elevator in Passaic County, Able Care Group is the mobility solutions team to rely on. We install only the best elevators on the market, and are licensed to work with esteemed brands such as Wessex. If you’re wanting to cut some costs, but not cut back on quality, our pre-owned equipment is an excellent solution. 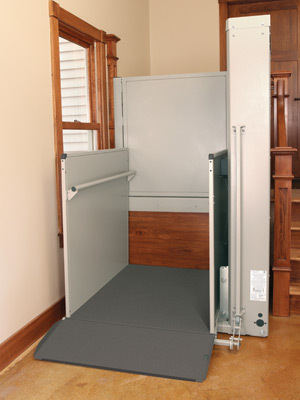 Our page is updating frequently with the latest in previously owned ramps, stairlifts, and more.